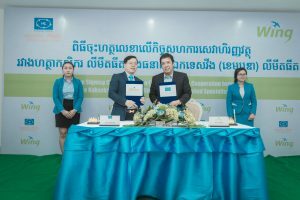 Phnom Penh – August 02, 2018: As more and more customers seeking international money transfer services through Wing, the bank is happy to announce that starting from this month, Wing customers who previously won the prize are eligible to win more than once. This is such an amazing news for those who have been sending or receiving money through Wing and it’s partners regularly. 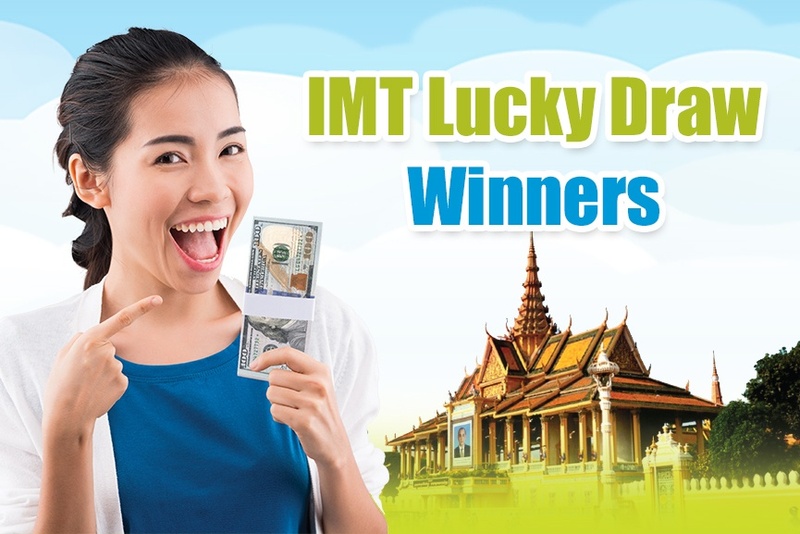 At the same time, Wing is happy to announce this month’s 20 new winners who transfer the money from either South Korea or Thailand and those who receive the remittance within Cambodia from June 15 to July 14, 2018 using their Wing account. 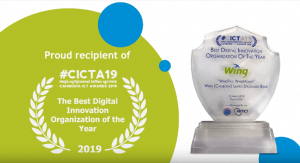 Prizes that the customers will receive are 30USD (11 prizes), 50USD (06 prizes), and 100USD (03 prizes) respectively distributed in different category and corridors. Thailand – Senders from Thailand to Cambodia via DeeMoney. South Korea – Senders from South Korean via the following partners; GME, Gmoney Trans., Hanpass, KB Kookmin Bank, and SBI. 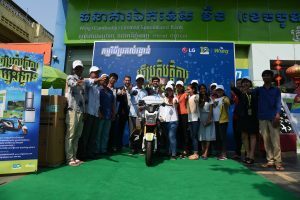 Cambodia – Receivers from any country receiving remittance using their Wing Account. What are you waiting for? 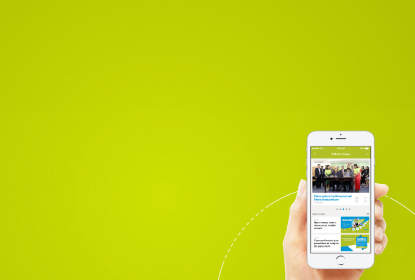 Tell your friends or relatives living abroad to transfer the money to you now! The more they transfer the money, the higher chance they will win prizes! Please be notified that Wing will conduct the lucky draw every month until December, 2018. In addition, Wing will have the grand draw on December, 2018 for the big prizes worth 300USD, 700USD, and 1,000USD respectively.